Suffering from gastroesophageal reflux disease, or GERD? Simple strategies can ease heartburn-caused discomfort and pain. You know the feeling: the heartburn that can digress to gastroesophageal reflux disease (GERD). Important diet considerations and, yes, regular exercise, can help you avoid GERD. It’s easy to reach for antacids or prescription medications when the fiery pain of heartburn strikes. But you may find more relief by changing your diet and lifestyle instead. Heartburn is just one symptom of gastroesophageal reflux disease (GERD), a condition that is often related to the foods you eat and your overall health. As you eat, food and beverages travel down the esophagus and pass through the lower esophageal sphincter, a small band of muscle that allows food and liquids to enter the stomach. Normally, the sphincter opens only after you’ve swallowed food, and then stays closed. 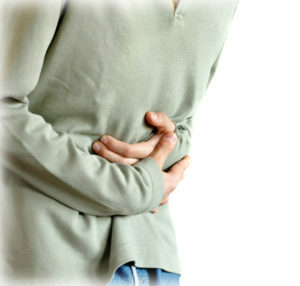 But with gastroesophageal reflux disease, the sphincter can relax and allow stomach acid to move up into the esophagus. The resulting irritation of the esophagus is what causes heartburn and other symptoms, such as a sore throat and a sour taste in your mouth. Gastroesophageal reflux disease affects about 60 percent of the adult population, with women much more likely than men to suffer serious GERD episodes. It’s not always obvious why GERD develops, but obesity, smoking, and conditions such as delayed stomach emptying can raise your risk of GERD. For many people, certain foods can trigger an unhealthy level of stomach acid that can make its way up to your esophagus. Learning your trigger foods is a good first step in avoiding GERD symptoms and getting your GERD under control. 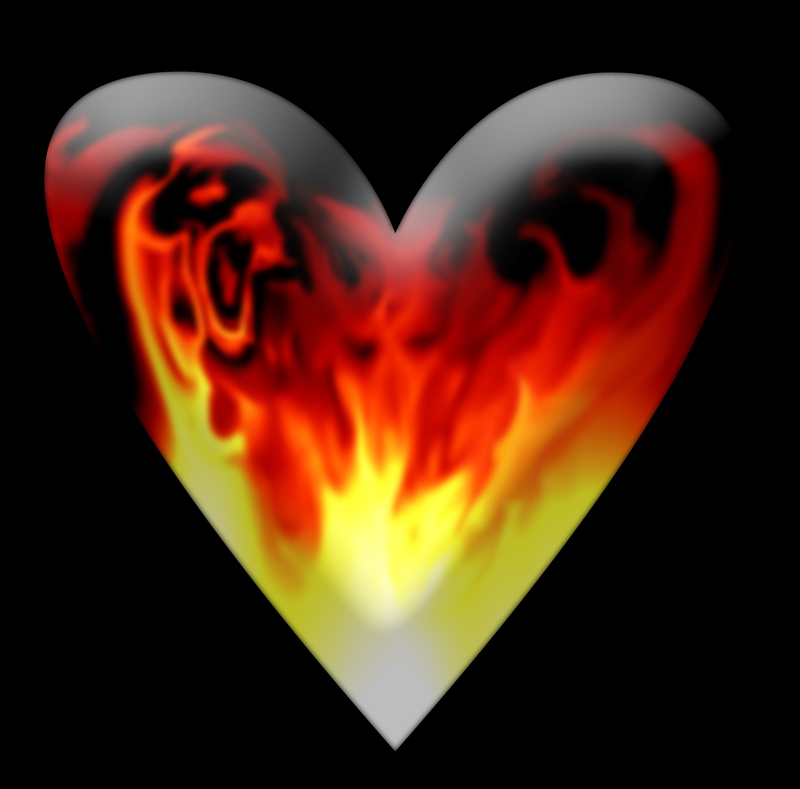 Understand, though, that what triggers heartburn in one person may not bother you, and vice versa. Webb says GERD is a very individualized condition. Webb recommends keeping a daily food journal, in which you write down everything you eat and drink. Make a note when you have heartburn and other GERD symptoms. Be aware that even healthy foods, such as beans and broccoli, can worsen heartburn because they are also gas-producing foods. Items that are high in added sugar, such as candy and desserts, may also be at fault. “A journal can help you identify your trigger foods and avoid unnecessary dietary restrictions,” Webb says. There are additional steps you can take to guard against GERD. “Don’t lie down for at least three hours after you eat; it’s one of the most important actions you can take to minimize your reflux. Reclining by itself is enough to worsen reflux, but sleep also delays gastric emptying and increases digestive secretions,” explains Webb. If bedtime heartburn is a common occurrence, raise the head of your bed at least 6 to 8 inches by placing a foam wedge under the top part of the mattress. Because obesity is a leading risk factor for gastroesophageal reflux disease, try to get to a healthy weight. Work with a dietitian to help you revamp your eating plan. (See our posts “How to Get a Healthy Eating Plan in Place” and “How to Eat Healthy: 3 Comprehensive Diet Plans.”) Smoking is also a common risk factor for GERD, so talk with your doctor about effective nicotine-replacement products and other therapies that can help you quit. Finally, exercising daily is beneficial for your overall health. It revs up your metabolism and helps with weight control. But don’t exercise intensely within two hours after eating. If you’ve been sedentary, start with a walking program; see our post “The Benefits of Walking” to learn more. If you have exhausted your dietary options to stop heartburn and you’ve made other lifestyle changes, talk with your doctor about medications for GERD. If heartburn is only an occasional problem, and you find relief with antacids, such as Tums or Maalox, then you may never need anything stronger. Two other types of drugs may also help: H2 blockers and proton pump inhibitors (PPIs). Such H2 blockers as famotidine (Pepcid AC) and ranitidine (Zantac) can reduce stomach acid production for several hours. PPIs are stronger drugs that reduce acid production and heal the esophagus, but they are associated with some serious side effects, such as bone fractures and interference with the absorption of certain vitamins. As much as possible, try to treat your GERD with diet and lifestyle changes. If medications appear necessary, be sure to discuss with your doctor their risks and how to use them as safely as possible. alcohol, bone, bowel disease, caffeine, chocolate, coffee, diet, diet plans, digestion, digestive, disease gerd, eating habits, exercise, food, garlic, gastroesophageal reflux, gastroesophageal reflux disease, gastroesophageal reflux disease gerd, gerd, gerd symptoms, health, healthy eating, healthy eating plan, healthy weight, heartburn, how to eat healthy, inflammatory bowel, inflammatory bowel disease, metabolism, muscle, nicotine, obesity, pain, peppermint, ppis, reflux, side effects, sleep, smoking, sore throat, stomach acid, sugar, vitamins, weight control, what causes heartburn. Which foods are most likely to cause heartburn for you—and what’s your go-to remedy? Tell us whether Dr. Webb’s advice in the “Watch What You Eat” section above fits with your experience.